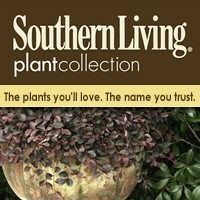 The Southern Living™ Plant Collection, first introduced in spring 2008, provides gardeners with innovative new plants designed to solve specific landscape challenges. 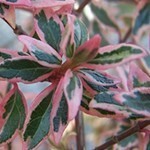 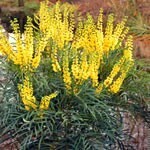 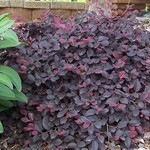 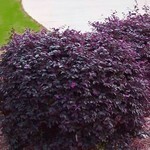 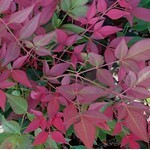 The collection is comprised of shrubs, trees, groundcovers, grasses, tropicals, bulbs, annuals, perennials and vines. 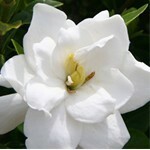 Before receiving the honor, these plants are evaluated for years through plant trials and consumer research. 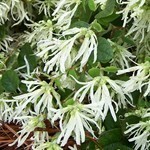 Based on my experience growing these plants here in Zone 8 of Georgia, below is a list of my personal favorites from the Southern Living Plant Collection...so far.